For non - citizens employed in Tunisia, all items previously imported must be exported upon departure. 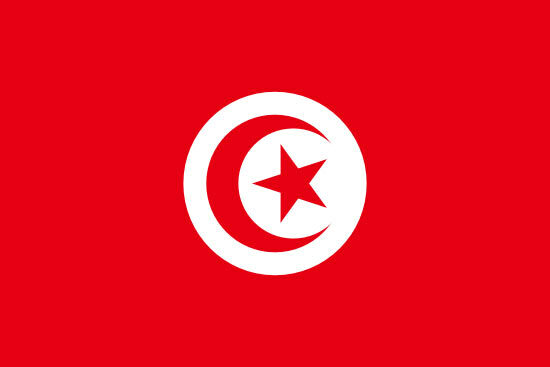 For non - citizens entering Tunisia via employment contract, the original work permit is required for Customs clearance; if not available, additional port storage and container demurrage charges will be charged. The deposit will be cancelled within the allowed period of time upon presentation of required residence permit / work permit (non - citizens on employment contracts with duty-free entry). Films, videotapes, publications, books, satellite receivers, faxes, walkie-talkies, and telephones are subject to automatic confiscation for returning citizens and temporary hold by Customs for non - citizens with employment contracts with duty-free entry; these items are allowed entry only with authorization from the appropriate authorities.